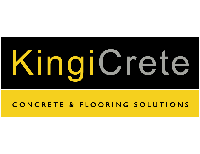 Are you looking for Concreting Contractors in Bay Of Plenty? Kerbing & Concrete Specialists service this area, and have been around since 1985. Get in touch today!